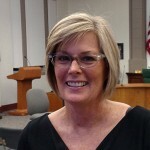 Colleen Mitchell, 1627 Rural St., was selected Monday night to fill a vacant position on the Emporia Board of Education. 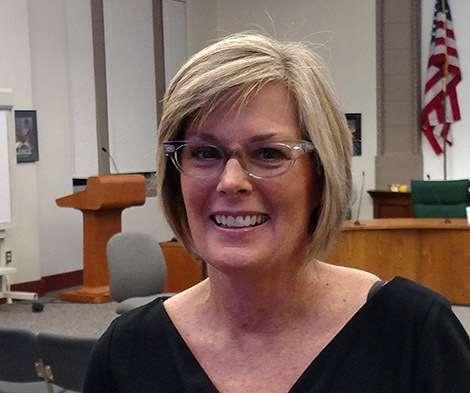 She replaces Brent Windsor, who resigned last month, and she will begin serving her term at the next board meeting, Sept. 23. She was one of six candidates interviewed by the board at the special meeting. Mitchell was an elementary and middle school teacher in the Emporia Public Schools from 1982-2014. Since her retirement, she has worked as the Education Coordinator at the David Traylor Zoo. She also is an instructor for Emporia State University and supervises student teachers in the Professional Development School Program.